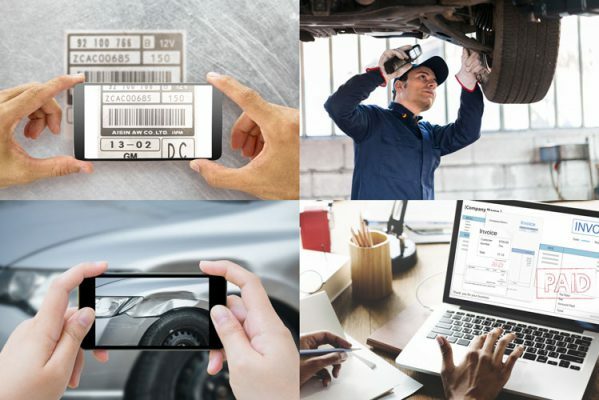 VIN Scanning and decoding, Customer Record Management, Photo and Video Inspections that attach to work orders at the line-item level, one-touch bulk or line-item Approvals, Invoicing, and Back Office systems. The app is self-contained, so it works with or without Internet access, and can print to most printers, even without Internet connection. 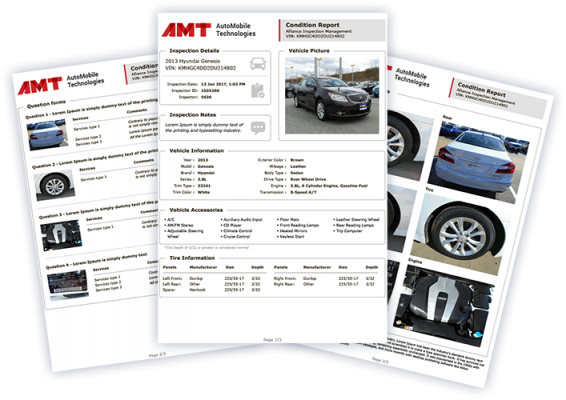 All manufaturers’ CPO forms in digital format means no clipboard needed to perform CPO inspections and reconditioning, Vehicle condition reports are created right in the application, and can be printed and/or emailed anywhere. AMT maintains all CPO requirements and updates CPO forms as they are changed by the manufacturer. Software integrations with Dealer, Insurance, and Bodyshop Management Systems, as well as many accounting packages such as QuickBooks, Sage, etc. 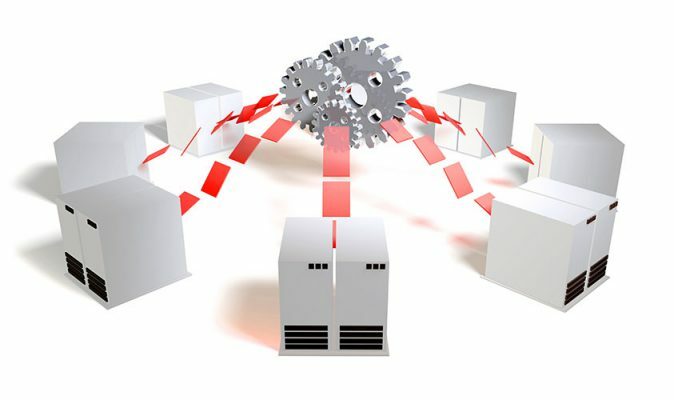 Business, process, and industry-specific forms creation is part of the package. Need a specific form for your business? We create it in digital format, with print and editing capabilities. 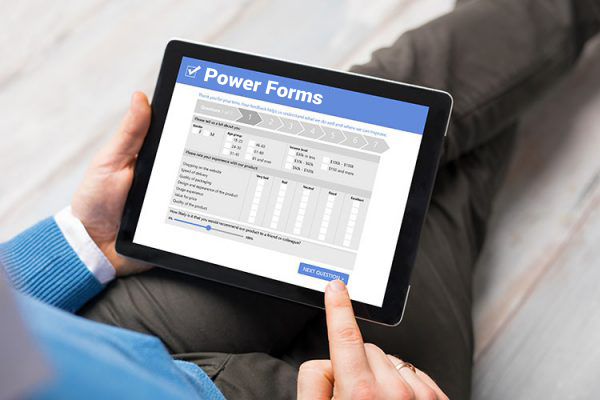 We can create dynamic forms, where answers in the forms can trigger additional steps and processes, like add service to a repair on an estimate, make a rental car reservation, send an alert, create a request for a follow up estimate, etc. 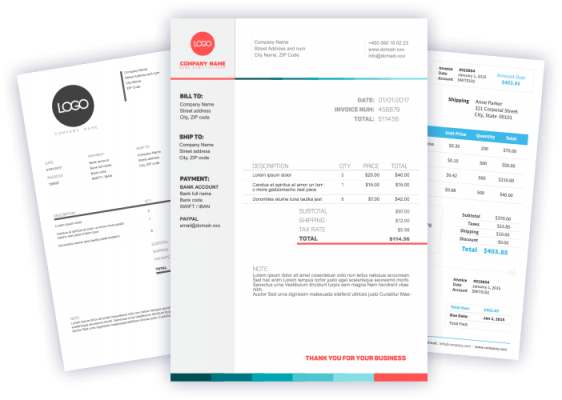 We create custom forms, communication templates, invoices, work orders to suit your business process and your brand. © 2018 - AutoMobile Technologies Inc. All rights reserved.